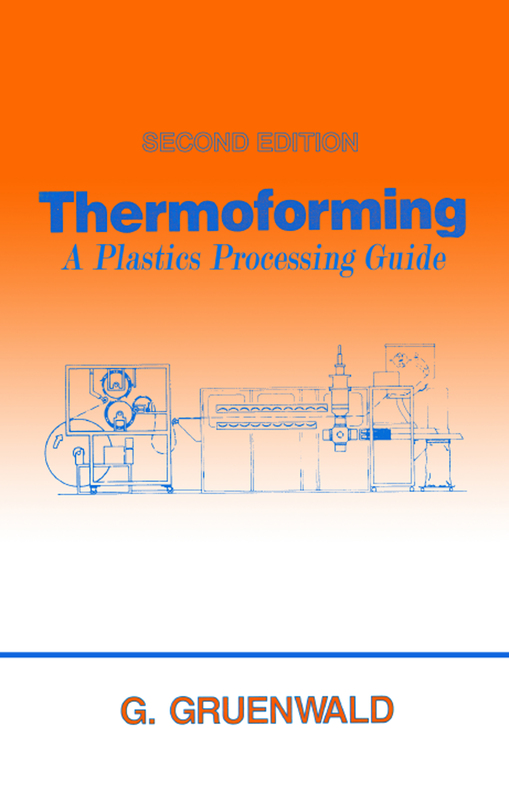 Dr. Gruenwald has indicated the desirable properties of polymerics for differing applications; thus, his text is especially useful for polymer chemists who must ""tailor"" plastic materials for specific groups of applications. Engineers in extruding and calendering film and sheet will benefit from the intimate relationships elucidated between processing parameters imposed upon stocks employed in thermoforming and the products thereof. Mold designers are provided with a complete guide that will enable them to avoid the less obvious pitfalls and wasted effort so often experienced in the evolution of molds for (especially) complex parts.. Quite likely, Dr. Gruenwald's suggestions willl lead to considerable benefits to those who read and practice by this remarkable exposition of thermoforming technology.